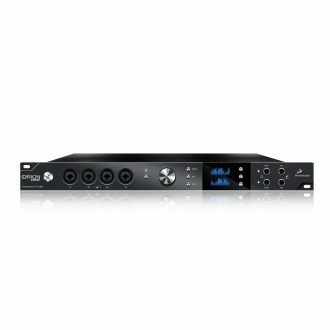 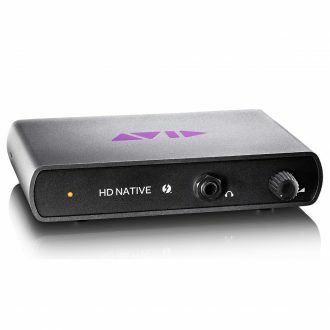 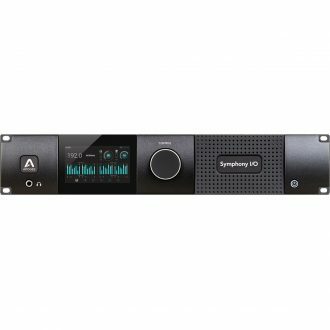 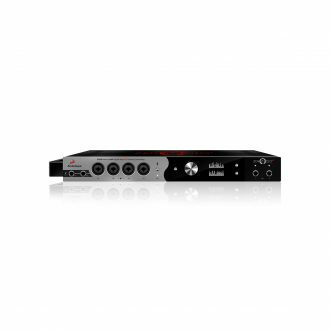 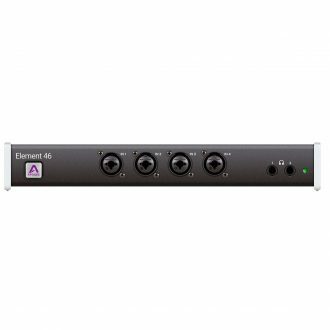 64x64 All-In-One 3 audio Interface, 32x32 Dante I/O for Pro Tools | HD and dual Thunderbolt. 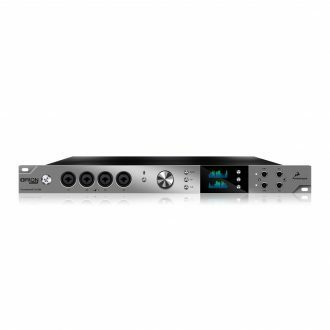 For Pro Tools | HD And Thunderbolt 2 Workflows, Featuring Four Red Evolution Mic Pres And 32x32 Dante Audio-Over-IP Connectivity. 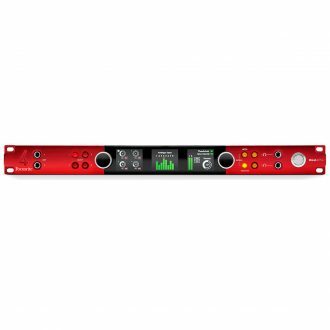 For Pro Tools | HD And Thunderbolt 2 Workflows, Featuring Eight Red Evolution Mic Pres And 32x32 Dante Audio-Over-IP Connectivity.